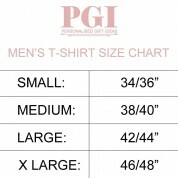 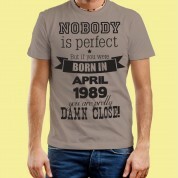 Express to the world just how perfect a loved one is with our cheeky typographical print shirt. 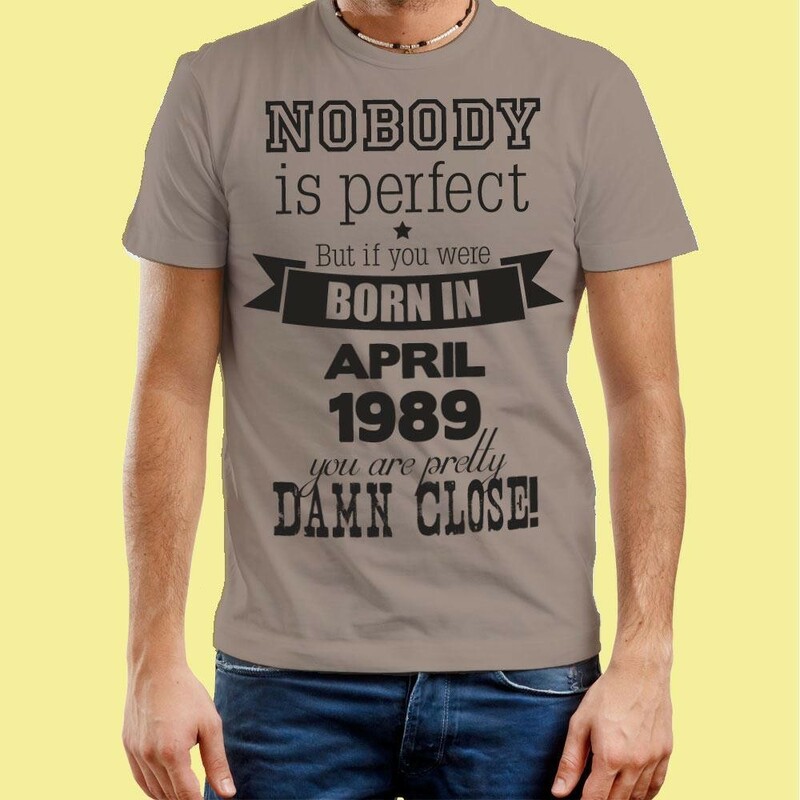 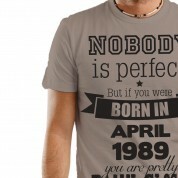 Featuring the words 'nobody is perfect unless you where born in (month, year) you're pretty damn close', the design will be personalised to make a not so subtle hint at just how close they are to being perfect. 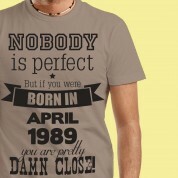 At least the gift will be perfect!